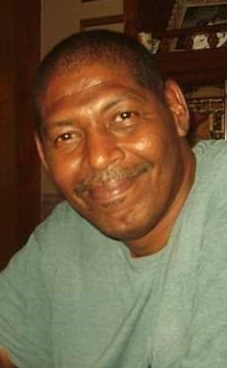 Steven A. Goings, 63, of Van Wert, died at 5:19 PM. Wednesday, November 21, 2018, at Lima Memorial Hospital. He was born Oct. 13,1955, in Paulding , Ohio, the son of the late Harold Ray and Mary (Miles) Goings. Besides his parents he was preceded in death by his wife Donna Wood Goings, brother Stanley Goings, and a sister-in-law Diana Chaney. He was a retired employee of Grief Brothers Van Wert Plant. Any Funeral Arrangements will be announced here.